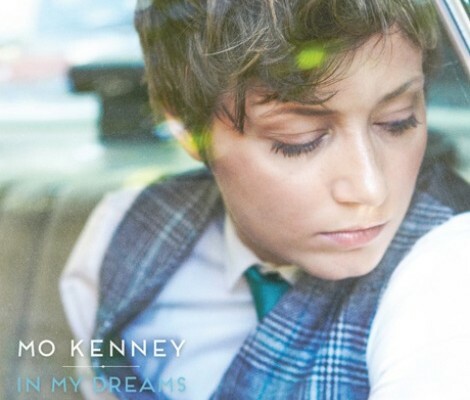 Here’s “Telephones” by Maritime songwriter Mo Kenney, from the upcoming sophomore album “In My Dreams”, out September 30 through Pheromone/New Scotland Records. The song is originally a song from east coast band Mardeen, a band I work with in pitching songs to tv/film, and a song which I always thought would one day end up in a cell phone commerical. Maybe this version will, we’ll see.